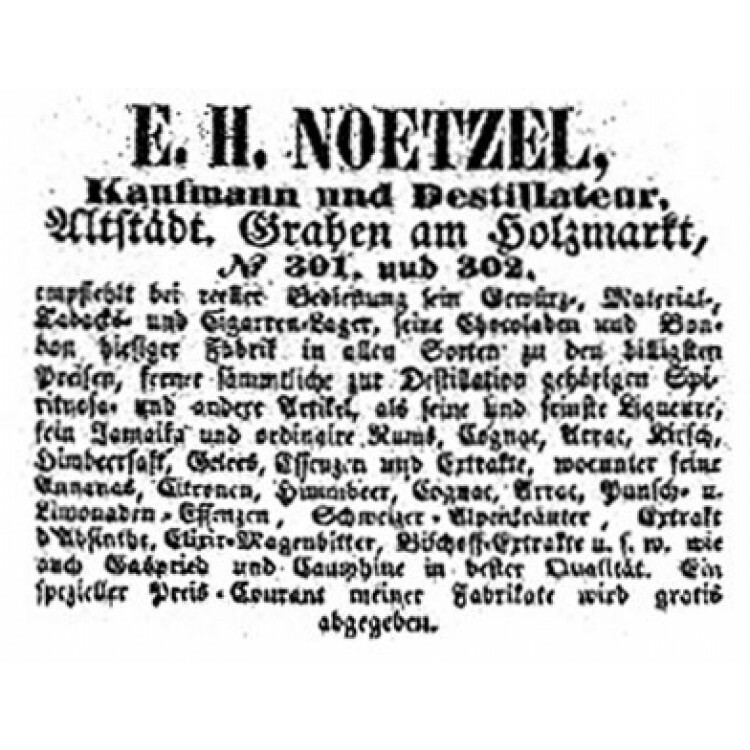 This Absinthe was developed with the help of a distillers contest held by the German Absinthe Forum. 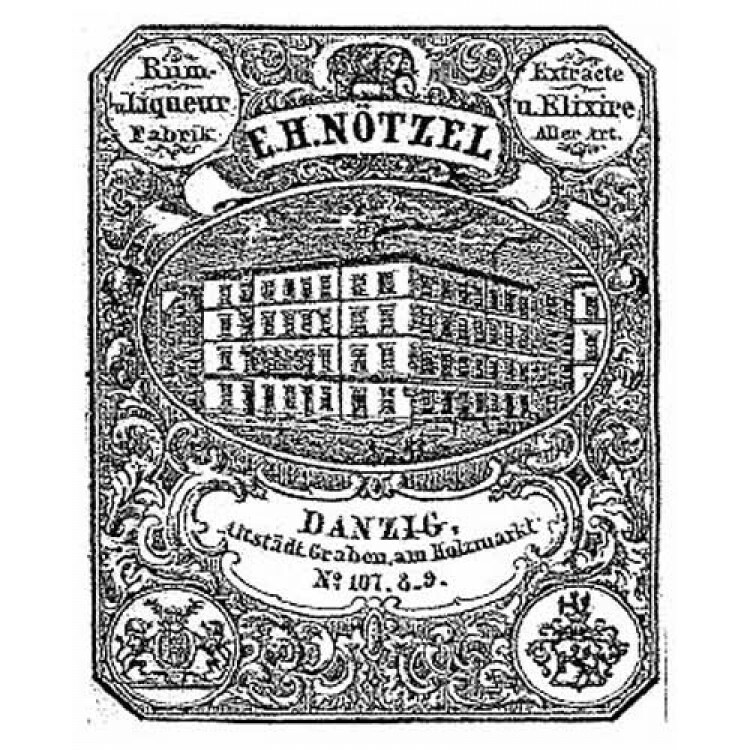 Every Absintheur could send his "Hausgemachten" to a jury of experienced Absintheurs, and the winner was awarded with a distillation at the Eichelberger distillery. Absolutely a favorite for life, the louche was an icy white. The taste and scent is entrancing, both sweet with an herbal scent with just the perfect amount of anise. And it has a lovely bottle for the visial. 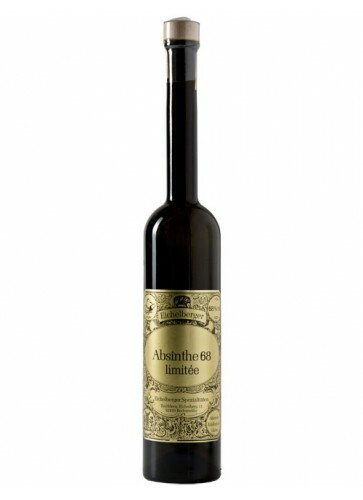 The best one out of 15 authentic distilled absinthes I've had. Nice colour, perfect louche ending up in the legendary 'icy opal', and a wonderfully balanced, yet dryish wormwoody-citrusy taste with the right amounts of anise/fennel. I haven't had the Jade line yet, but I'm not sure if they'll beat it. I'll admit that it's got a unique flavour, something that might be a little off-putting at first. But once you've got used to the fact that the after-taste is actually quite pleasant, it becomes a hudely enjoyable absinthe. Louches beautifully. Relaxing effect. I wouldn't say no. 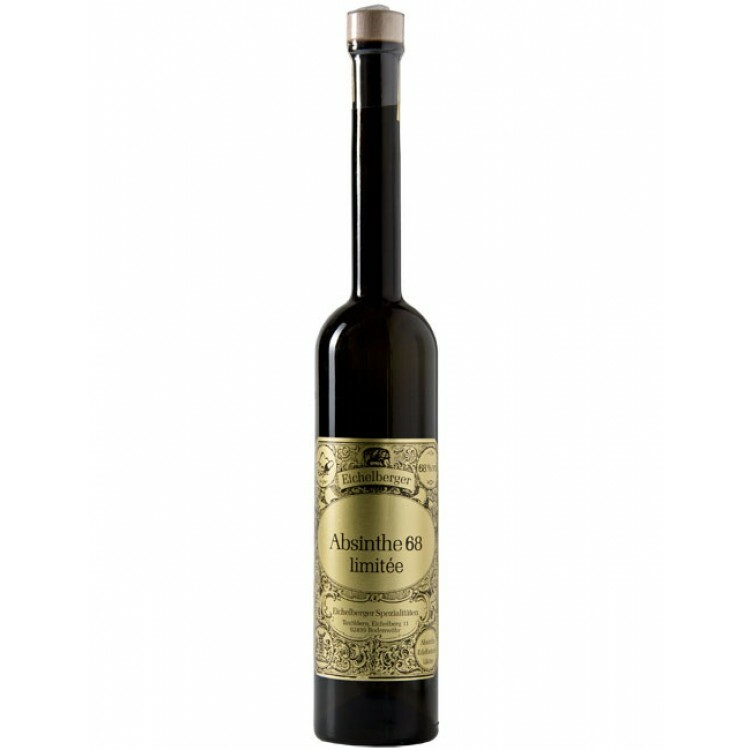 Once again the Ecihelbegers have produced a top of the line absinthe. Great aroma, louche and taste.